Google appears to be expanding its Incognito Mode feature to more than just Google Chrome. The company has extended private browsing option to Gboard in the middle of last year, and is apparently now testing it in the YouTube app for Android. 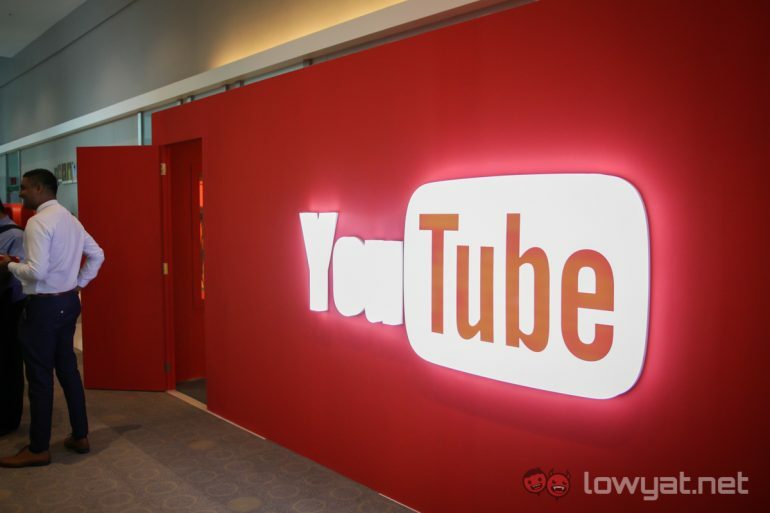 AndroidPolice reports that there will be a slight change in the interface for the YouTube app, with the “Sign Out” and “Switch Account” options combined into a single link. Following that, the new Incognito Mode option will be introduced. Going Incognito works in the same way as it does on Chrome, preventing any activity from showing up in the browsing history. User subscriptions are also hidden in this mode. Additionally, users will automatically switch back normal browsing if they go inactive on YouTube. A convenient option instead of having to remember to switch back and forth. There are very few reports of this happening out with the public, so it might still be a closed test within Google. It’s difficult to say when this will go live due to this limited coverage, but it shouldn’t be too long from now.